The FBI is educating the food industry about ways to keep their facilities secure from attacks. Sadly, more and more these days, terrorism has become a prevalent concern. The food sector is not immune to threats either, especially as soft targets and lone wolf attacks become more common. 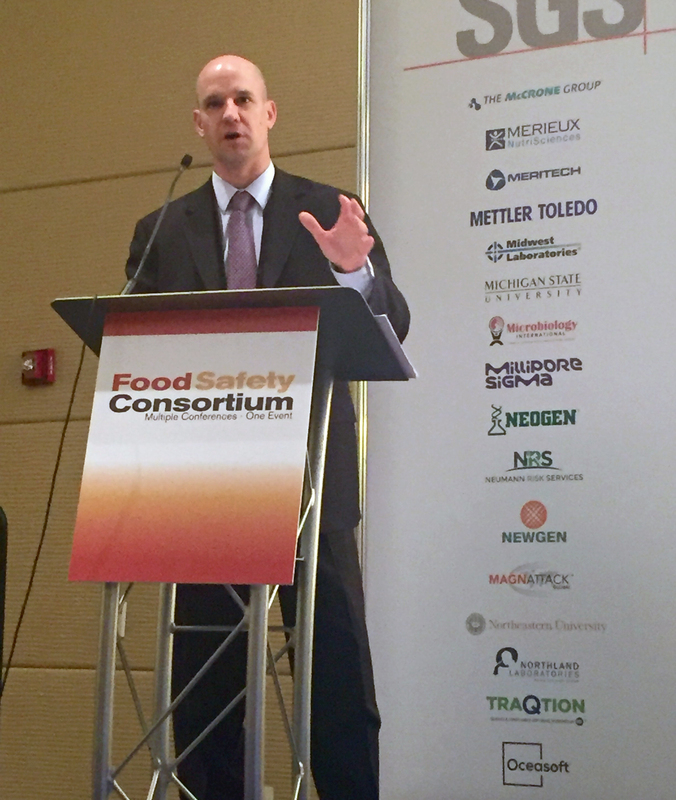 Food Safety Tech discussed the issue with special agent Scott Mahloch, weapons of mass destruction coordinator for FBI Chicago, during a conversation leading up to this year’s Food Safety Consortium, where Mahloch will be speaking. 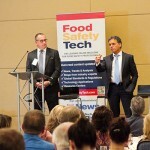 Food Safety Tech: In the past year, have there been any changes or new developments in the way in which the FBI conducts outreach to the food industry? Scott Mahloch presented FBI’s Role in Food Defense on November 29 at the 2017 Food Safety Consortium | Learn moreScott Mahloch: The U.S. food system continues to be a soft target, largely unprotected from the insider threat. Since last year’s Food Safety Consortium we have done targeted outreach to the top dozen food processing facilities in the Chicago area. We worked with our intelligence team, came up with a list of questions and spoke with food safety managers and facility managers regarding the insider threat and educated them on the WMD [FBI’s Weapons of Mass Destruction] program. FST: Do other divisions of the FBI work in a similar manner as the Chicago division? Mahloch: It really depends on the office. We have 56 field offices around the nation. In every office we have a WMD coordinator, so it depends on his or her area of responsibility and what that area commands. 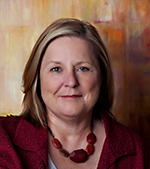 For example, our office in Springfield [Illinois] is more agriculturally based than we are here in Chicago. Their food outreach would be very similar, but they might be looking at the farms and the agricultural aspect of food production. 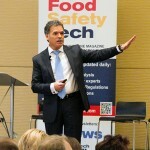 FST: Are there any imminent threats to the food sector? Have you seen anything new over the past year? Mahloch: No, we have not [seen] anything here in the homeland. The bad guys overseas have always expressed interest in attacking food and water, and that remains the same. It’s more the international terrorist groups that have always stressed this in the past. That’s one of the drivers of why we’re so involved in this outreach—we never want that to happen here in the United States. To get in front of the threat, we go out and talk to subject matter experts in this area, the facility managers and food safety managers to get the information out there. FST: As FBI takes a proactive approach to food defense, what responses have you seen with food companies thus far? Mahloch: It’s been very positive. People out there believe in our mission and in what we’re doing, and they want to ensure safety and security in their facilities. Communication has been great; they’ve welcomed us into their facility, taken us on facility tours, shown us production lines and answered our questions. It’s been a great relationship. FST: Does the FBI concern itself with global food supply chain security in terms of how it affects the United States? Mahloch: Yes, absolutely. What I do is more on a local level here in Chicago, and the same goes for my fellow coordinators in the field offices. We focus on our area of responsibility. The WMD director has a unit that deals with food and water safety. We also have an overseas lead attaché program that works—those folks are also involved in WMD. 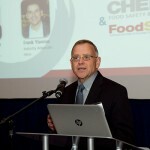 FST: What can attendees look forward to hearing about during your presentation at this year’s Food Safety Consortium? Mahloch: A lot of it will be education and just getting the word out there that the FBI has a role in food safety, food protection and water safety. A lot of people don’t realize the FBI is involved in this. Usually when you think food protection, you think the USDA, FDA, Homeland Security and other agencies that have programs. So a lot of it will be education and telling [attendees] what we do, what we’re about, and where they can turn in a time of need for additional resources. That’s probably the biggest takeaway from the FBI. [In addition], on outreach and how the FBI is perceived, what we’ve noticed is that we’ve gone into facilities and their defenses are up a bit because they think the FBI is going to regulate, take a look at their processes and inspect. That’s really not what we’re about. We’re not a regulator—we don’t go in and try to change internal processes or rip apart what they’re doing. What we do is strictly education. There are other regulatory bodies that mandate how things are supposed to be shipped, stored and processed. That’s not the FBI. Sometimes there’s that misconception when we go in and want to do some outreach—that FBI is there to regulate. That’s not the truth. We’re a resource and we’re trying to open those doors of communication. And as far as the threat in the homeland, right now there is none and we continue to try to stay ahead of the threat through education and being a resource. Bill Marler will be speaking at the food safety consortium honoring Dave Theno and discussing the food safety from the perspective of a food safety attorney.